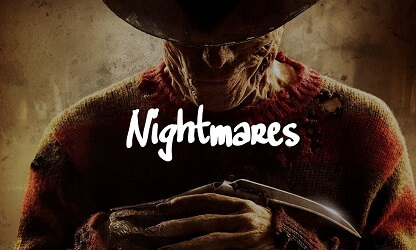 Listen to this Halloween inspired beat called “Nightmares”. Artists like 21 Savage, Eminem or Tech N9ne would murder this beat. Listen to it in the player below. Also, the free mp3 download is just one click away. Enjoy! We are constantly uploading new free instrumentals so if you want to keep up with the latest, check back on a frequent basis! I guarantee you there is no other online producer with a comparable resume (4x gold & 1x platinum) like us. Certainly not one that is giving away so many beats for free. Let's Make Hits!